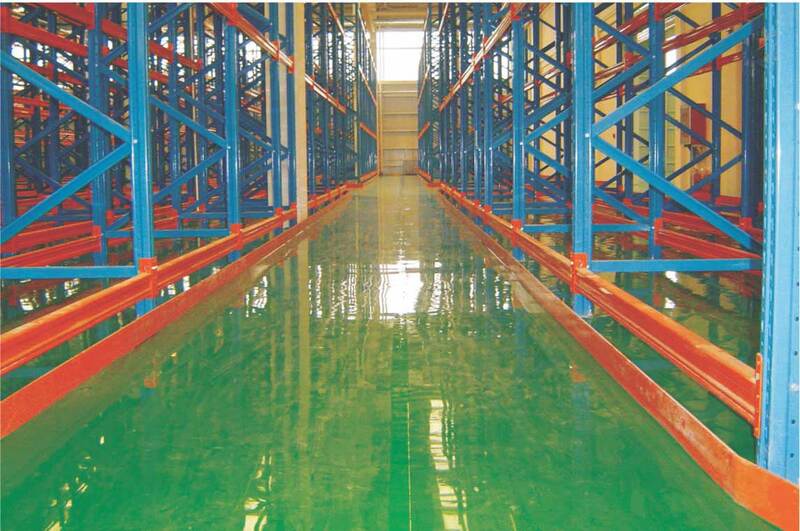 Chembond designs and recommends coating system to suit industrial environments. 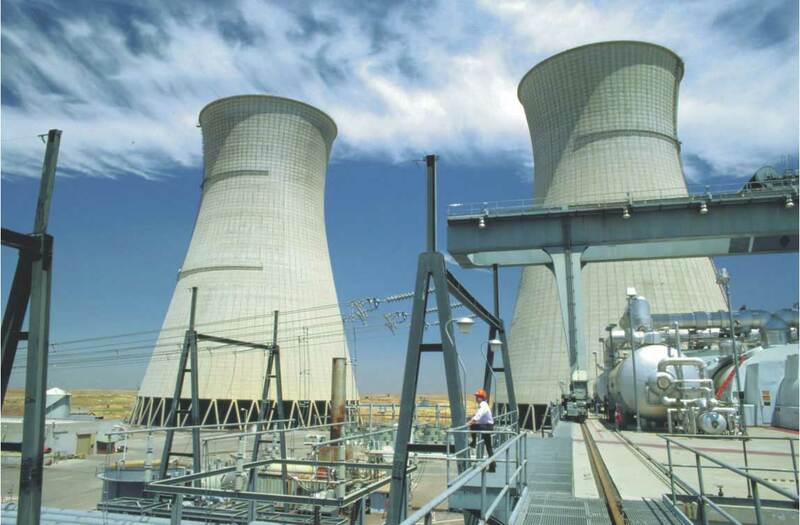 We have wide range of products such as Surface Tolerant Coatings, Food Grade Coatings, Anti-Carbonation Coatings, Elastomeric Coatings, Electrostatic Dissipation Floor Coatings, Chemical Resistance Flooring, Anti-fungal and Anti-bacterial Wall Coatings, etc. are available to cater to industrial as well as commercial sectors. Chembond Coatings products are high performance coatings for structural protection against corrosion, for floors and walls in clean rooms and shop floors and for building exteriors. Chembond Industrial Coatings offers the benefit of our experience to add value to our customers’ processes and products. Here, we introduced a green series of products for Direct to Metal (DTM) application for use in Automotive and General Industrial segments. These products are water based and contain minimal amounts of co-solvents.